We support each student’s continuing discovery and development of self and community by providing a learning environment that is relevant, active, and project oriented. All aspects of the student experience enhance his or her natural learning power. 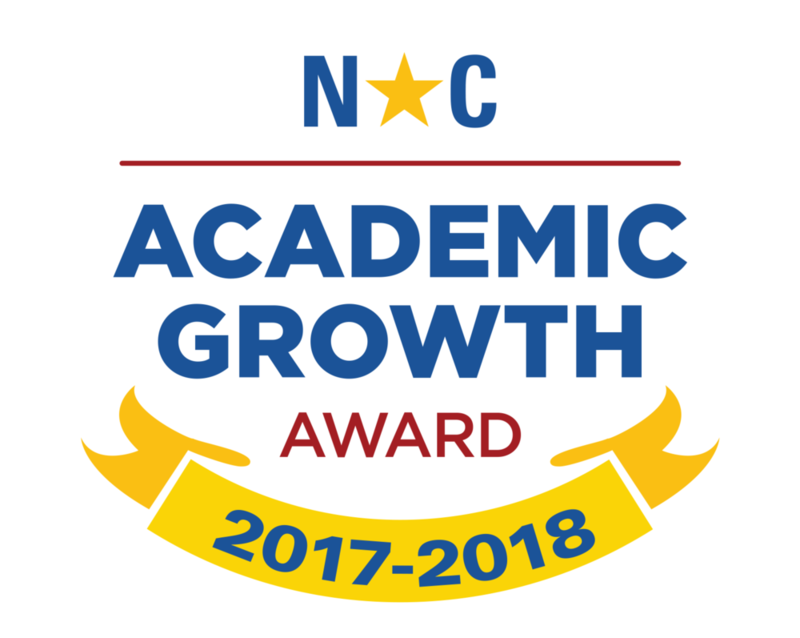 In 2010-11 and 2011-12 academic years, Two Rivers was recognized as an Honor School of Excellence by the state of North Carolina. One of only two schools in the county to achieve this recognition. 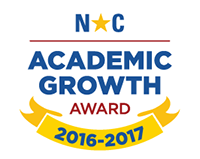 In 2015-2016, Two Rivers was recognized as a NC Green School of Quality. The only NC Green School in Western North Carolina not located in Buncombe County. We began serving the families of Watauga and surrounding counties in the 2005-2006 school year. Founded by a group of local parents and educators, this grassroots effort to create an alternative choice of education for High Country families blossomed into the school community we see today.